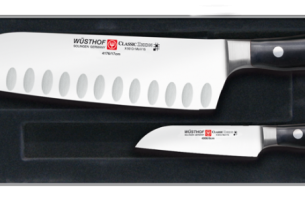 WÜSTHOF knives are high-quality, top-class products, which are made with great diligence right down to the last detail. 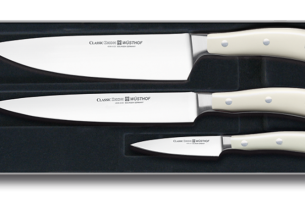 Knives, which are enjoyable to use and make food preparation a culinary pleasure in itself.The knife ranges have various handle designs to suit individual tastes and requirements in terms of ergonomics. 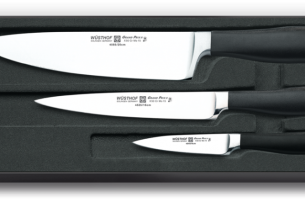 Forged from one piece of specially tempered high carbon steel to ensure outstanding strength. Seamless, hygienic fit of the handle.Triple-riveted handle shells, full tang handle. 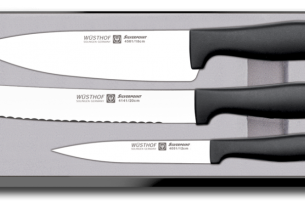 Long-lasting extreme sharpness, thanks to PEtec – WÜSTHOF’s Precision Edge Technology. Bold and contemporary, outstanding performance. Forged from one piece of specially tempered high carbon steel to ensure outstanding strength. Perfectly balanced for effortless cutting. 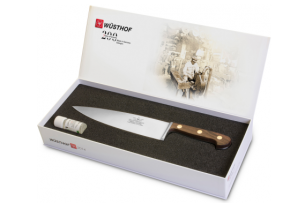 Design, ergonomics and the well known WÜSTHOF quality are perfectly combined in one series to give you the ultimate cutting experience. 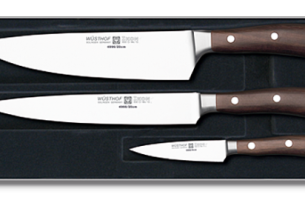 Forged from one piece of specially tempered high carbon steel to ensure outstanding strength. Black handles made of special synthetic material. Luxurious Elegance. The CLASSIC IKON Crème handles are the height of contemporary design. The talking point of your kitchen. 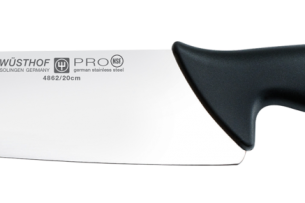 Long-lasting extreme sharpness, thanks to PEtec – WÜSTHOF’s Precision Edge Technology. Cream handles made of special synthetic material. Specially designed bolster. 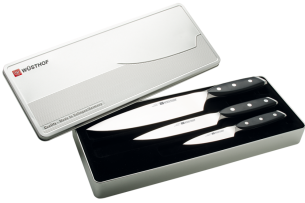 Knives entirely made of only the best stainless steel. Sophisticated design is timeless. Seamless hygienic fit of the handle. Satinated stainless steel handle shells, full tang handle. For professionals! Designed by chefs and built exclusively for the tough day-to-day demands of the professional kitchen. Made in Germany, Solingen. High-carbon, stain-resistant steel. 56° Rockwell hardness for excellent edge retention. Very unique two-stage ergonomically designed handle which is manufactured utilizing two high performance synthetic materials: The inner core is made of an advanced synthetic material to give the handle great stability for prolonged use. The outer shell is made of a softer slip-resistant material. 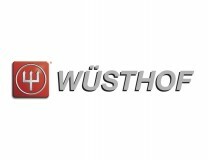 The new range of knives from WÜSTHOF takes its name from the “X” design on the bolster of the knife, achieved using an innovative forging technique. Dynamic lines, crossing over at the centre of the bolster forming an X, link the handle to the blade in an intelligent and ergonomic way. 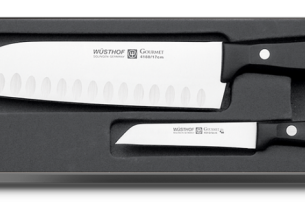 GOURMET – Precisely cut with the latest state of the art laser technology. 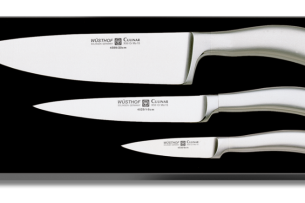 A wide assortment offers you knives for all purposes. Manufactured from one piece of steel (Chrom Molybdenum Vanadium). SILVERPOINT – Precisely cut with the latest state of the art laser technology. Manufactured from one piece of steel. Synthetic handle.